Get to see some of the nation’s best artists! 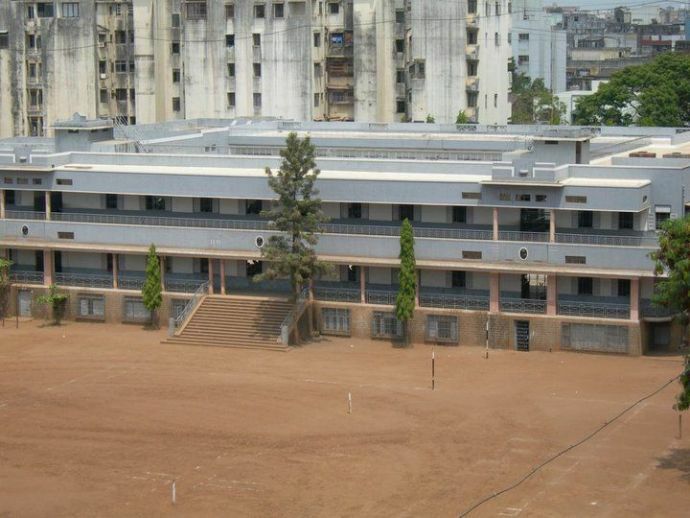 For ages, Pune is known for its enriching culture. As December sets in, we get an opportunity to be in the presence of some of the nation’s best artists. 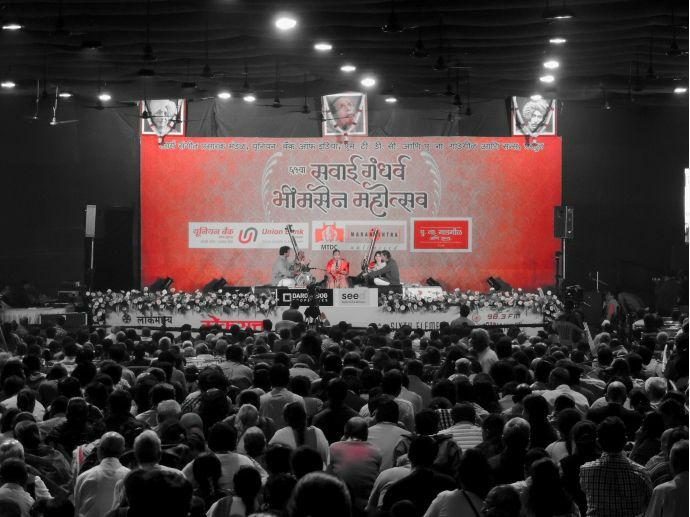 The 64th Sawai Gandharva starts tomorrow and here’s why you shouldn’t miss being a part of this musical retreat. Yes, the best ones. 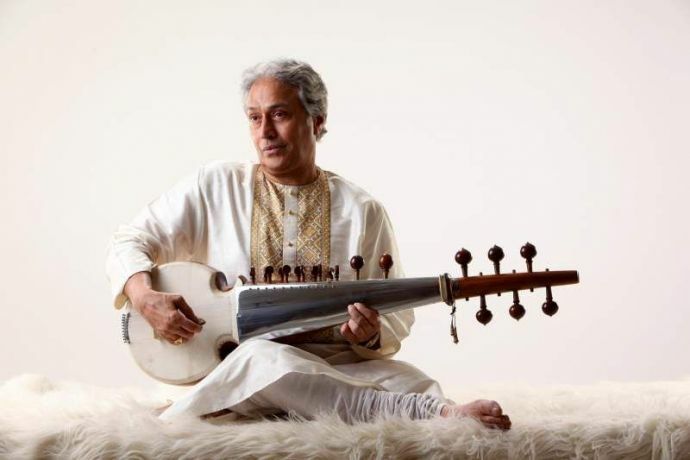 Ustad Amjad Ali Khan, Pt. Jasraj and Shrinivas Joshi among others will be on stage swaying to the mesmerising classical tunes. Imagine all these artists under one roof. Got to be worth attending, right? Given the outdoor, open seating, you cannot be happier about the current weather in Pune. Winters aren’t extreme, so we’re sure you won’t shiver and your entire focus will be on the event. Sawai Gandharva has a lot ‘bachat gat’ food stalls, which serve authentic Maharashtrian food. 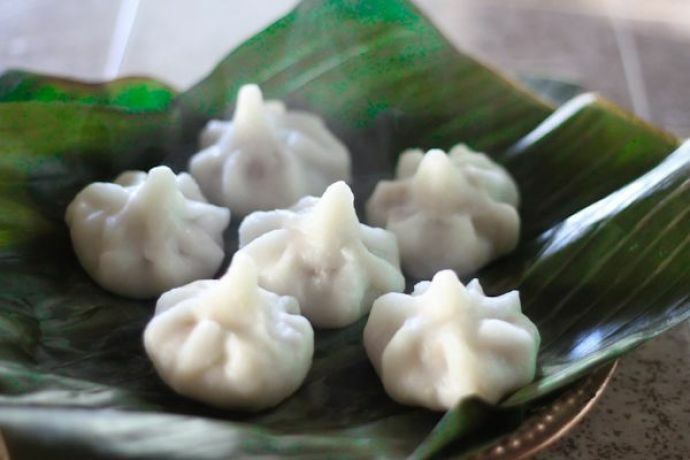 Who wouldn’t like a hot Modak with lovey music already there to give you company. 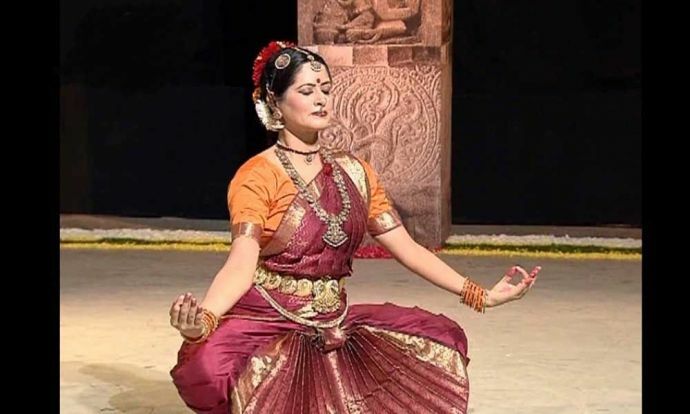 \There will be a Bharatanatyam performance too. Well known artist, Smt. Purvadhanashree is a performer everyone’s watching out for. 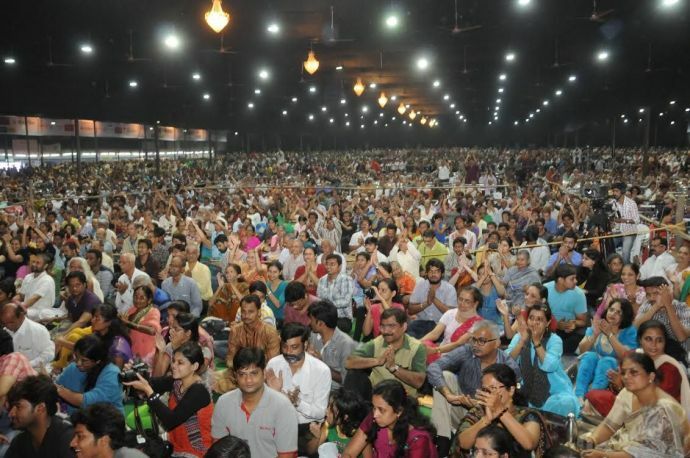 People all across the globe fly down to Pune especially to attend Sawai Gandharva. You’re sure to meet your kind of music fans. This year, Sawai Gandharva will take place from 7th to 11th December New English School, Ramanbaug. Book your tickets today! We’re excited to see you there. Like our Reacho Pune Facebook page to explore Pune with us!